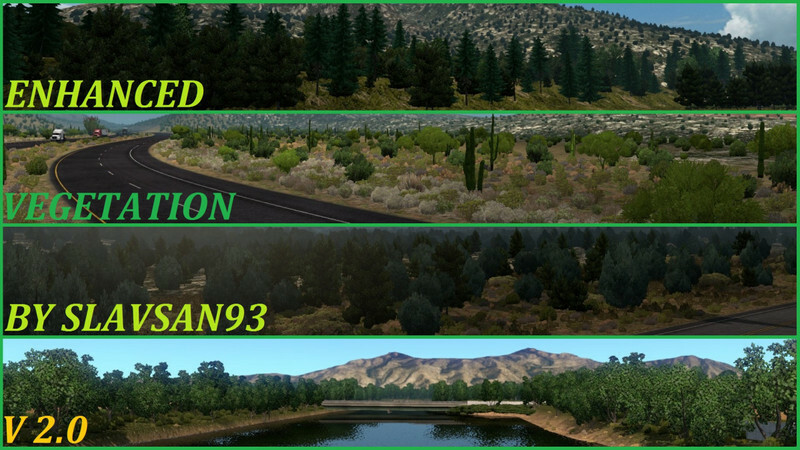 This mod replaces textures for vegetation around the map of ATS. 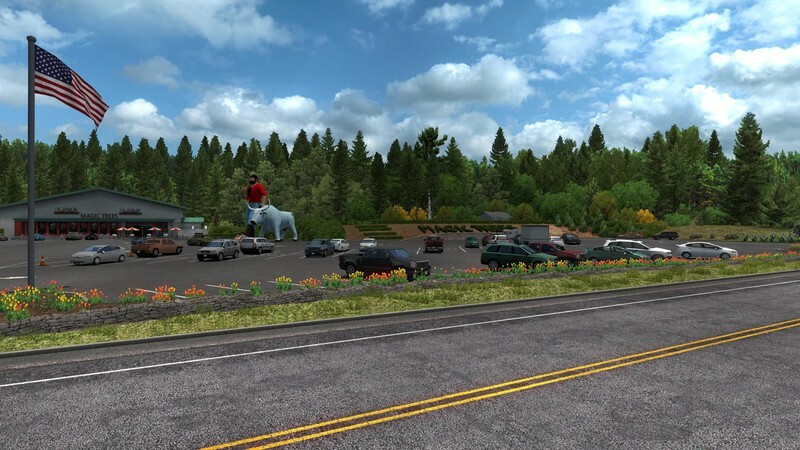 If you like taking cool pictures and want to take a fresh look at the world of ATS, then this mod is for you! 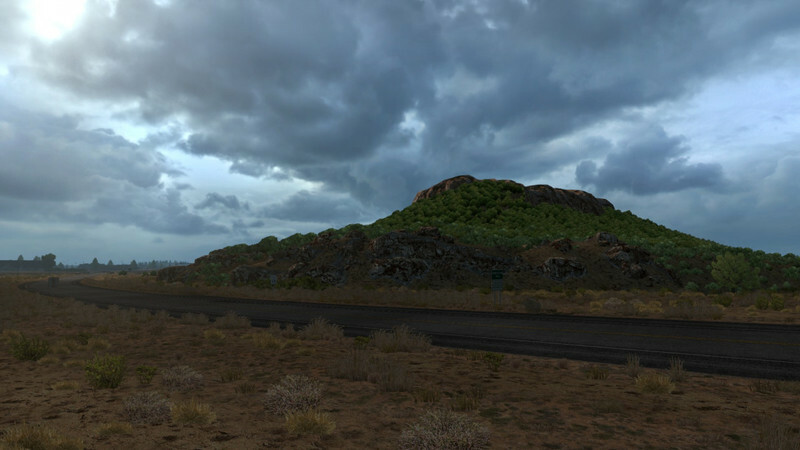 All vegetation textures have been sharpened and saturated, plus a new texture for a tree model. 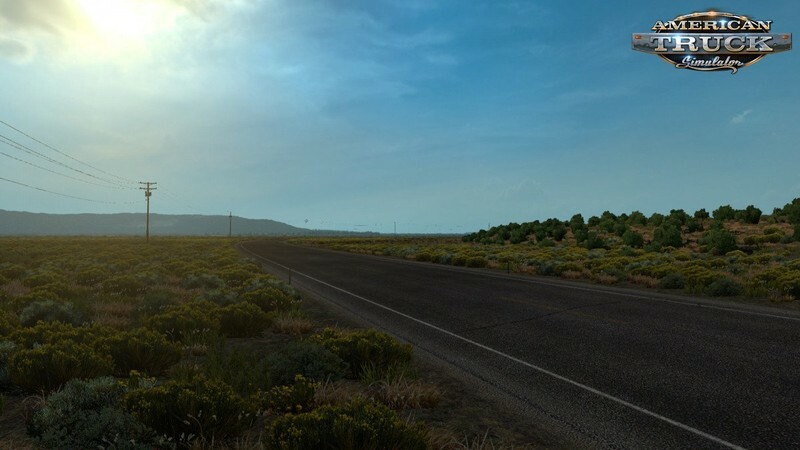 FYI: the screenshots for this mod have been taken without graphics mods, brightness set on 40% and Color Correction turned off. 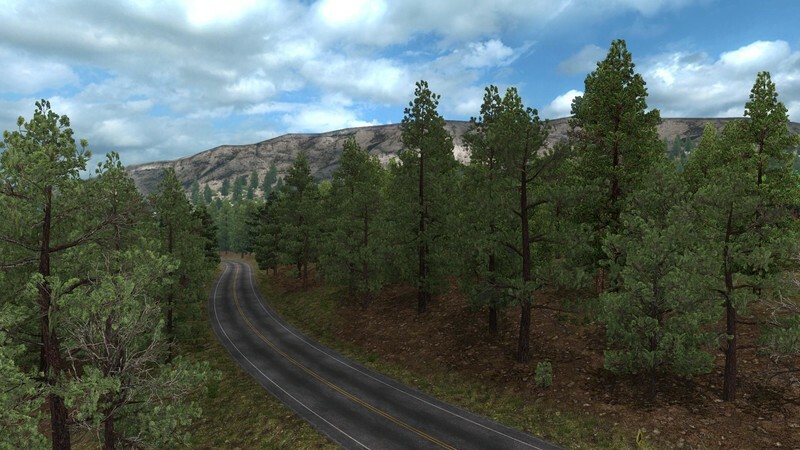 Alongside with my other mods: New Mountain Textures and Realistic Roads. 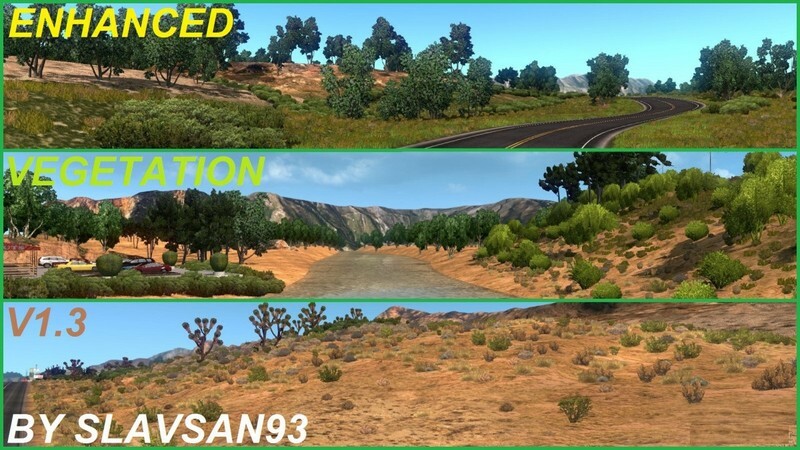 Enhanced Vegetation v3.0 by slavsan93 (v1.31.x) for American Truck Simulator game. 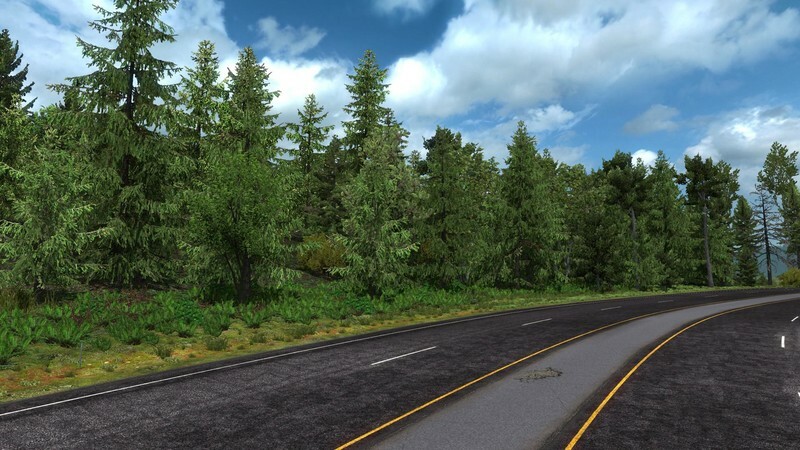 This mod replaces textures for vegetation around the map of ATS. then this mod is for you! 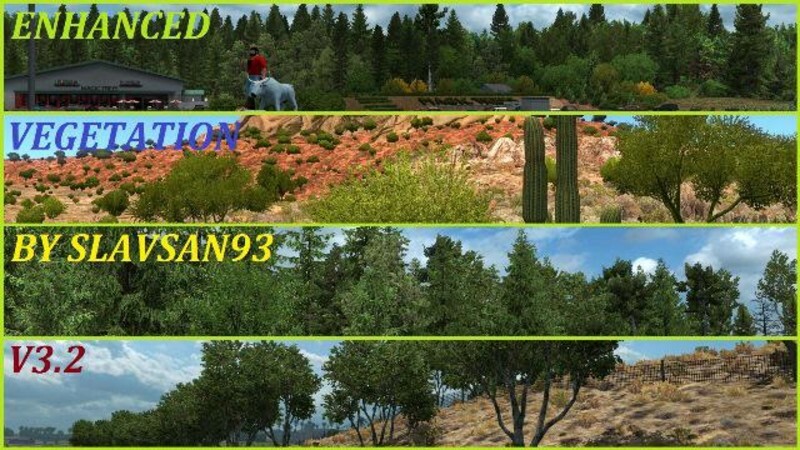 All vegetation textures have been sharpened and saturated, plus a new texture for a tree model. 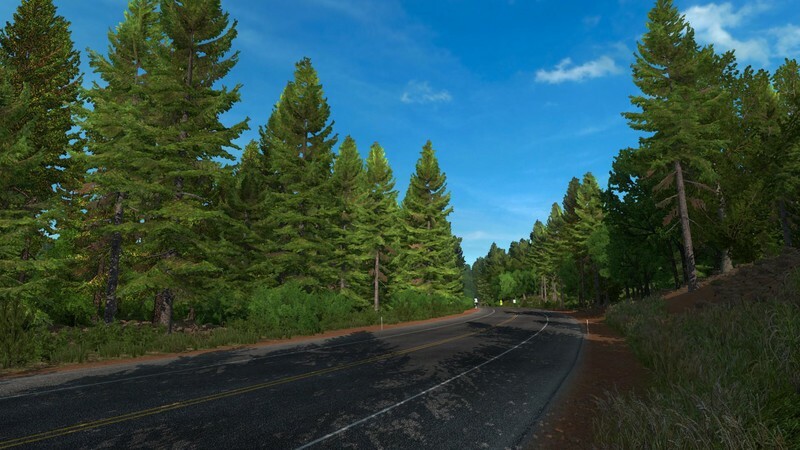 FYI: the screenshots for this mod have been taken without graphics mods, brightness set on 40% and Color Correction turned on. 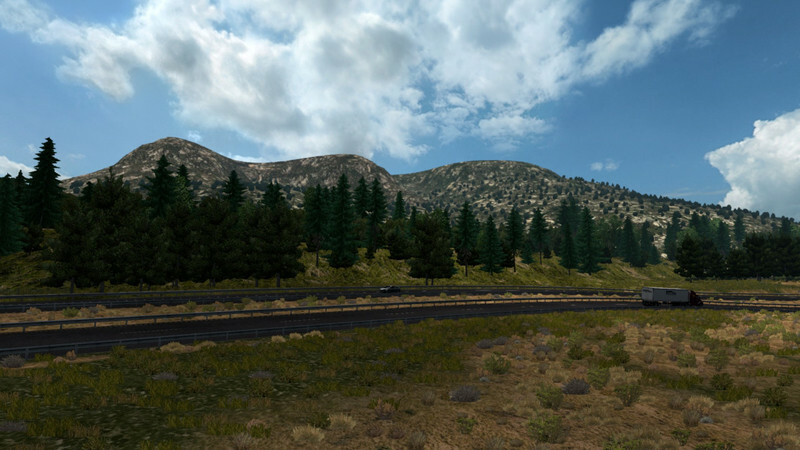 Alongside with my other mods: New Mountain Textures, Realistic Roads and New Mexico Mountain Textures. 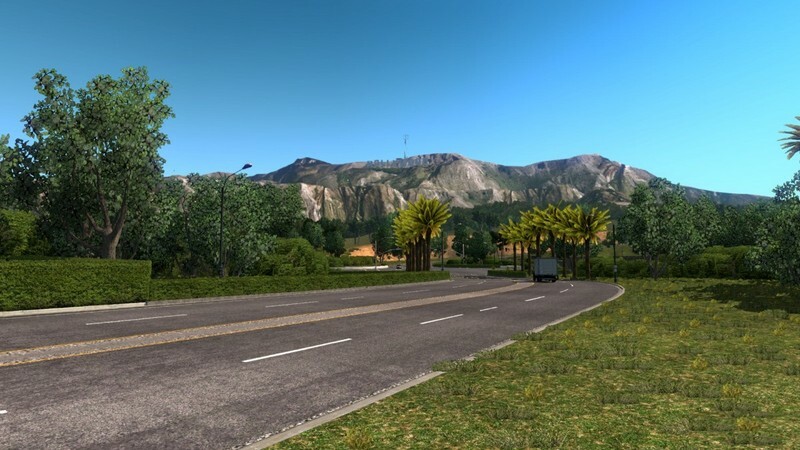 FYI: the screenshots for this mod have been taken without graphics mods, brightness set on 40% and Color Correction turned on. 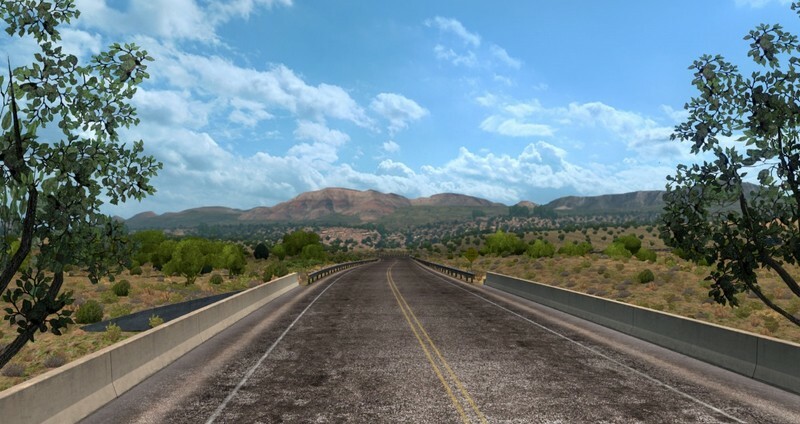 Alongside with my other mods: New Mountain Textures, Realistic Roads and New Mexico Mountain Textures. 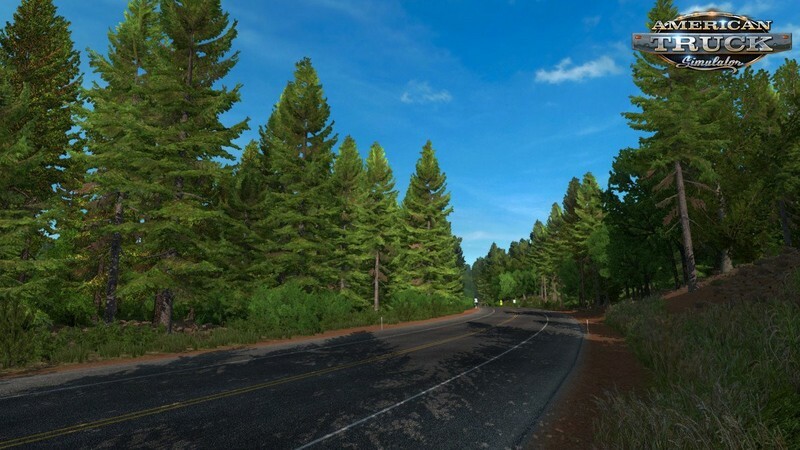 Feel free to check out this mod on Steam Workshop.